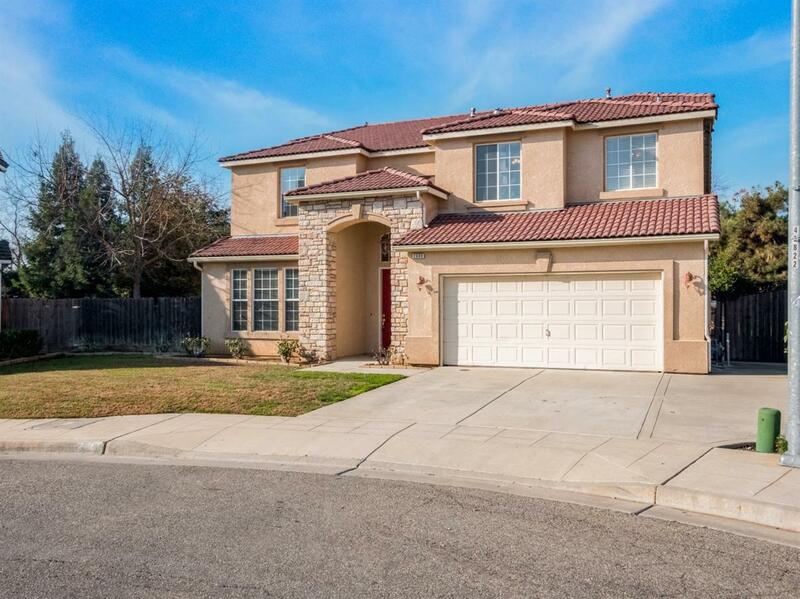 Outstanding Clovis 4 Bedroom, 2 1/2 bath located on a great cul de sac lot that has plenty of room for the R.V. 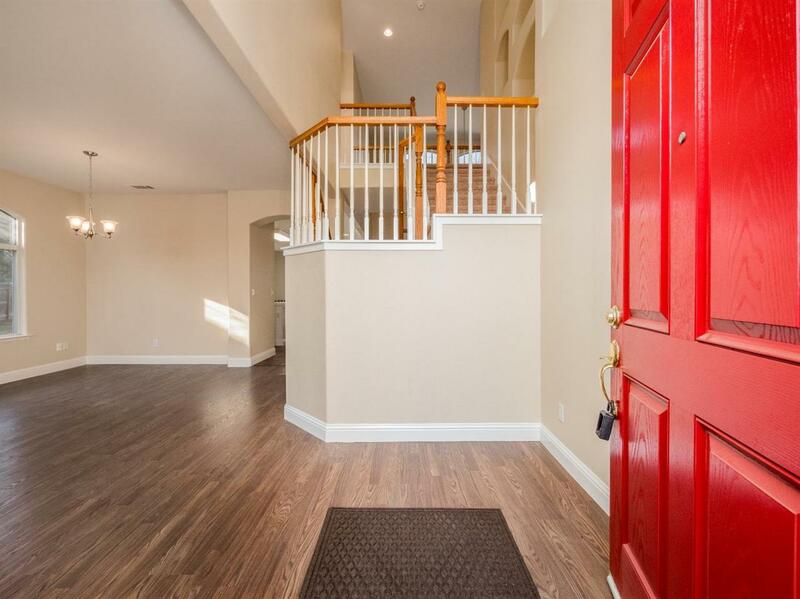 This fine home features fresh interior paint and floor coverings. Island kitchen with stainless gas cooktop, oven, microwave, dishwasher plus a convenient pantry. 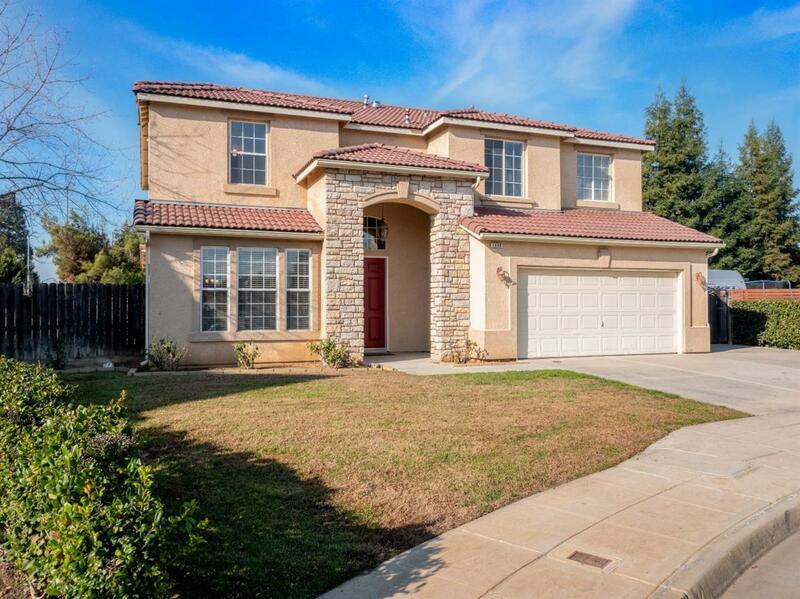 Spacious master suite with large walk-in closet and bath with both oval soaking tub and large stall shower. Conveniently located laundry room. 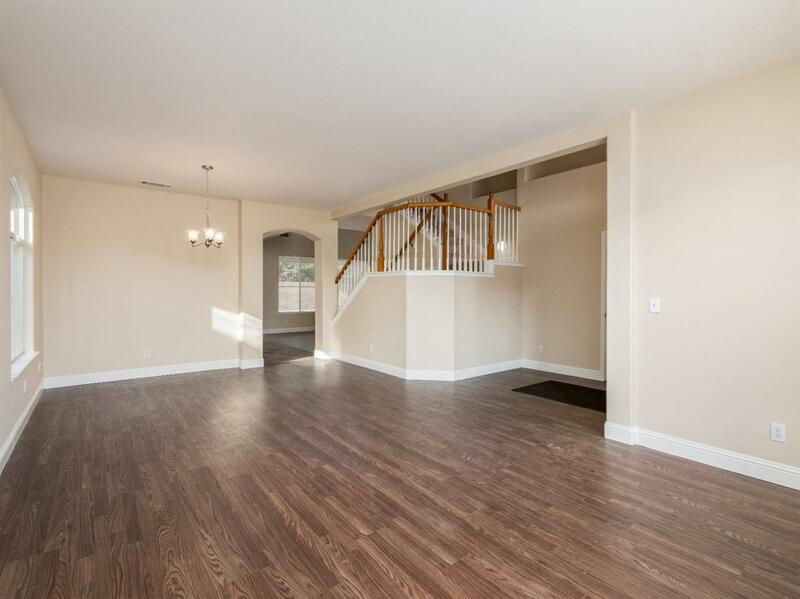 Large 3 car tandem garage and covered patio make this wonderful home a must see!! Listing provided courtesy of George Mees of George Mees, Realtor.